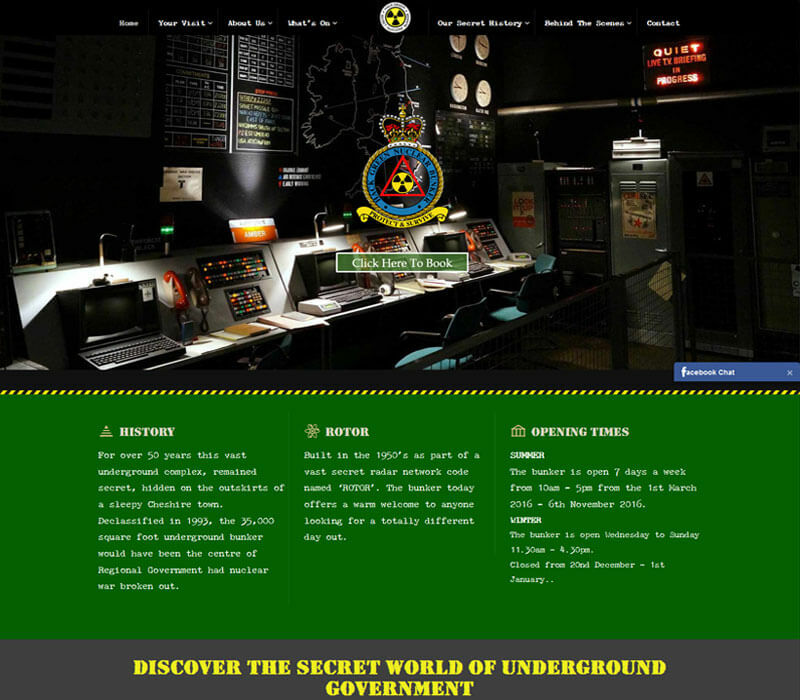 Hack Green is the home to the largest public display of nuclear weapons in Europe! Tons of authentic equipment in original settings fire the imagination, with an exciting glimpse into England’s dramatic Cold War past. Learn what living conditions were like, really getting to grips with the reality of the nuclear threat. Hear the sounds, even the smells of a working Civil Defence H.Q. at the height of the Cold War. Exciting real life operation rooms and many audio-visual presentations. An all weather Attraction, the bunker is a huge adventure playground in itself. Younger children can have bundles of fun as secret agents, following the Soviet Spy Mouse Trail.